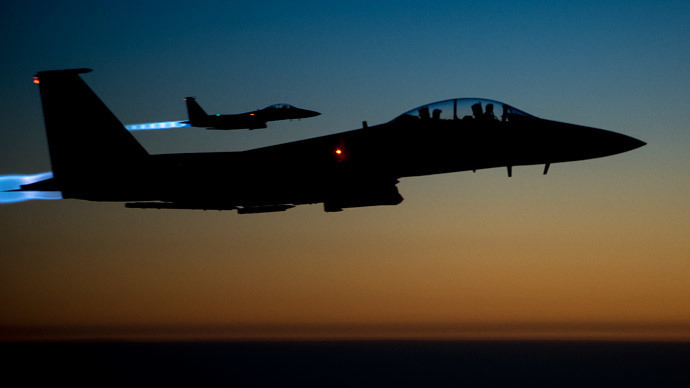 An internal service memo reveals that the US Air Force combat missions operability is stretched to the limit due to a persistent lack of qualified personnel. 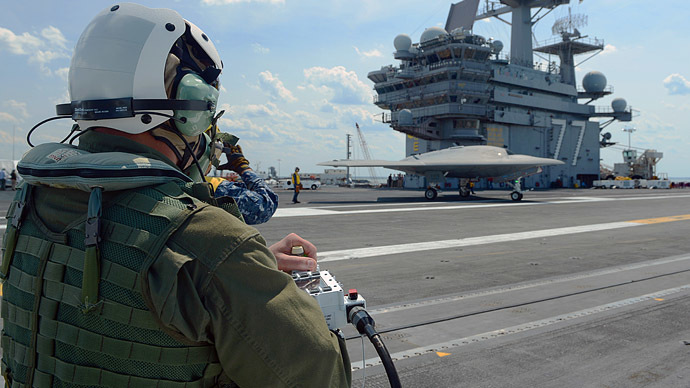 And the Pentagon’s rivalry with civil drone operators is only growing. 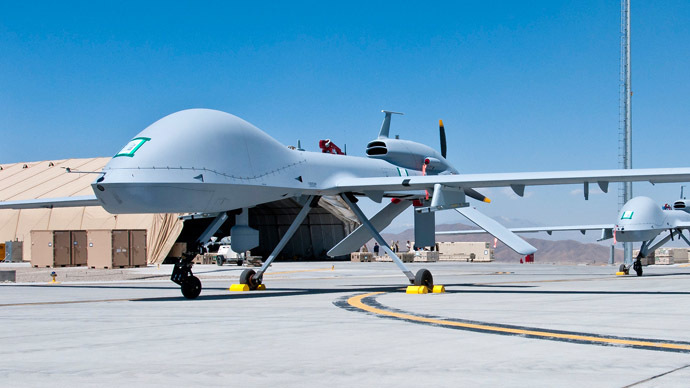 The US Air Force has no shortage of MQ-1 Predator and MQ-9 Reaper assault drones, yet it is running out of experienced drone operators, making those in the ranks working flat out, The Daily Beast reports, citing an internal service memo. 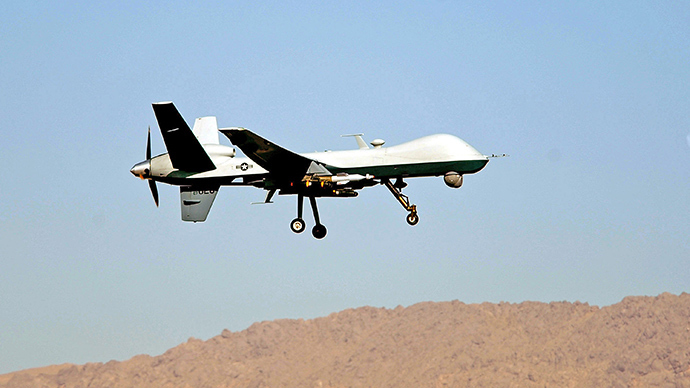 It indicated that the Air Combat Command (ACC) cannot keep up with educating and training new personnel to satisfy Pentagon’s ever-growing demand for drone flights. 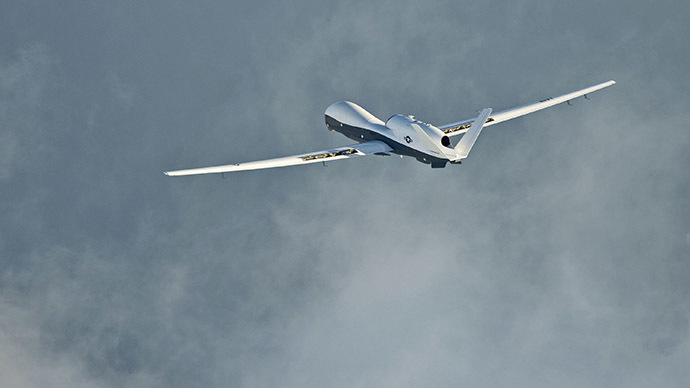 “ACC believes we are about to see a perfect storm of increased COCOM [Combatant Commander] demand, accession reductions and outflow increases that will damage the readiness and combat capability of the MQ-1/9 enterprise for years to come,” ACC commander General Herbert “Hawk” Carlisle wrote in the memo. “I am extremely concerned,” he said in the memo, which was addressed to the Air Force’s chief of staff, General Mark Welsh. Instead, at the time of surged combat drone operations against the Islamic State in Iraq and Syria, the ACC reduced its offer to 62 CAPs. A normal everyday CAP needs 10 operators for each “orbit” with an emergency crew ratio allowed to drop to 8.5 operators per CAP. In reality, the ratio has already fallen below this reduced emergency ratio to 8:1, which “directly violates” the ACC’s established “redline for RPA [remotely pilot aircraft] manning and combat operations,” Carlisle wrote. 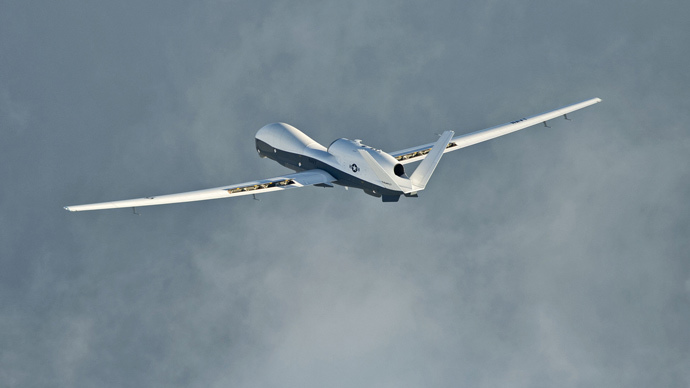 The Air Force is being forced to strip its own drone operator schools of experienced instructors and put them operating assault drones on combat missions over Syria and Iraq, the memo revealed. It resulted in leaving Formal Training Units (FTU) with less than a half of instructors they need to teach future drone operators. The skilled operators that were sent as enforcement to operational squadrons that are flying combat missions have reportedly put their careers at stake, because they failed to attend required professional military education courses. With “FTU manning at less than 50 percent and enterprise-wide pilot manning hovering at about 84 percent,” the Air Force currently has about seven pilots for every eight drone pilot slots. But lack of drone pilots is far from being the ACC’s only problem, because every hour of UAV operation requires “hundreds of man-hours” to support its mission. That is maintenance crews, sensor operators and most importantly processing of the surveillance footage recorded by drones, as hundreds of intelligence analysts are watching and analyzing the data received from drones in real time. 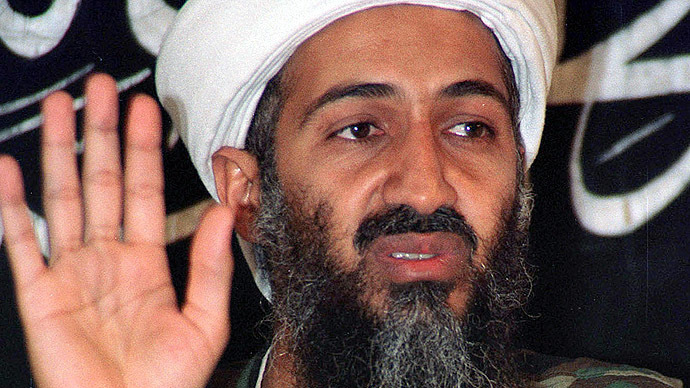 The Daily Beast claims that more and more veteran drone operators are “voting with their feet” – and for a reason. 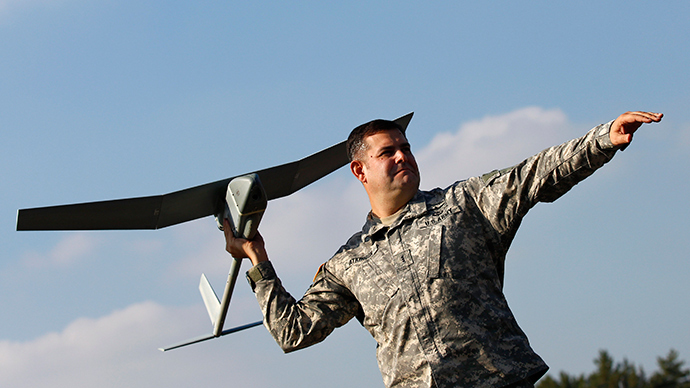 Drone pilots and engineers are certainly careers with a future in the US. Although commercial drones aren’t legal yet on a federal level, reports reveal that companies are already willing to pay unbelievably high salaries, in the expectation of rules softening. 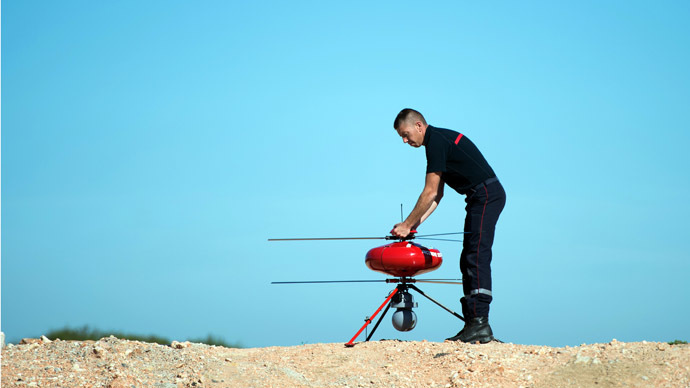 It is reported that salaries of commercial drone operators already reach $50 an hour, or $100,000 a year. According to a 2013 report from the Association for Unmanned Vehicle Systems International, as many as 100,000 new jobs will be created in the first 10 years after the use of private and commercial drones becomes legal in US airspace.